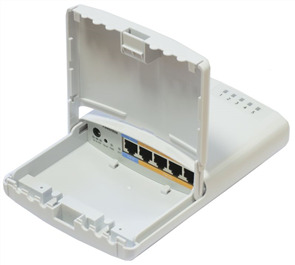 Small size, low cost router with Gigabit Ethernet RJ45 port, ten SFP cages and one 10G SFP+ cage. 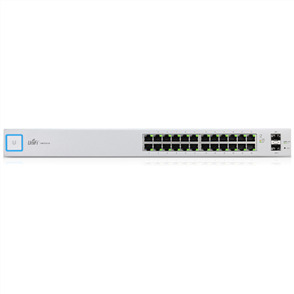 The Cloud Router Switch 212-1G-10S-1S+IN is a new “small size, low cost” member of the CRS series. It comes with one Gigabit Ethernet RJ45 port, ten SFP cages and one 10G SFP+ cage, as well as LCD panel and serial port (RJ45). This router includes indoor desktop case and power supply. Special ears are provided for mounting the unit in rack. The MikroTik CRS series combines the best features of a fully functional router and a Layer 3 switch, is powered by the familiar RouterOS. All the specific Switch configuration options are available in a special Switch menu, but if you want, ports can be removed from the switch configuration, and used for routing purposes.